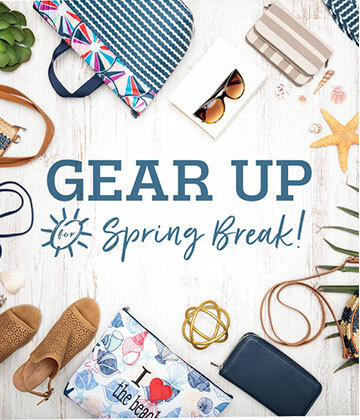 Helpful packing and travel tips for your spring break adventure. 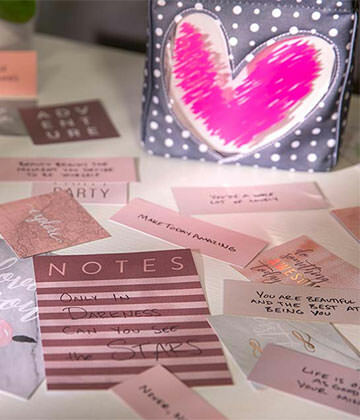 Gift ideas and projects for International Boost Your Self-Esteem Month. 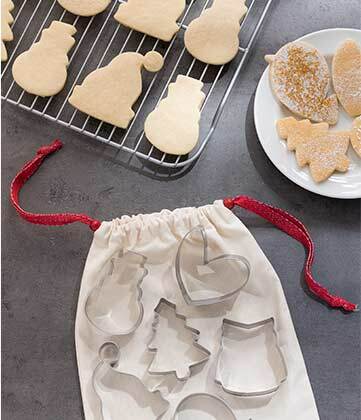 When the weather outside is frightful, your kids will love making these fun crafts! 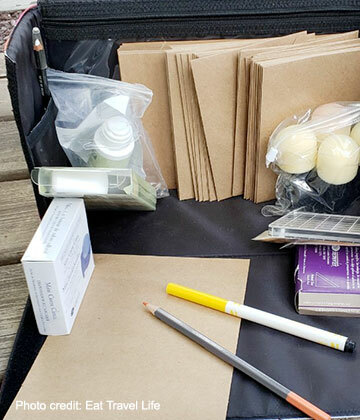 Regina from Eat Travel Life reviews the Get Creative craft organization collection. 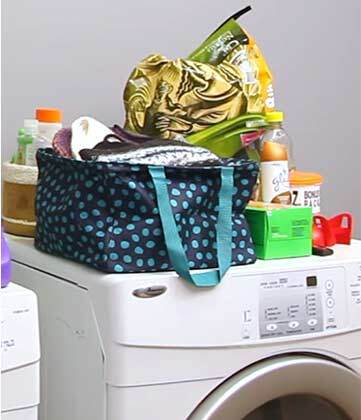 Check out the top uses you’ve found for our bestselling Large Utility Tote. 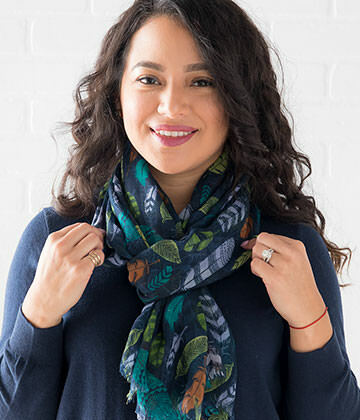 Looking for ideas on how to tie a scarf? Try these simple and creative styles. 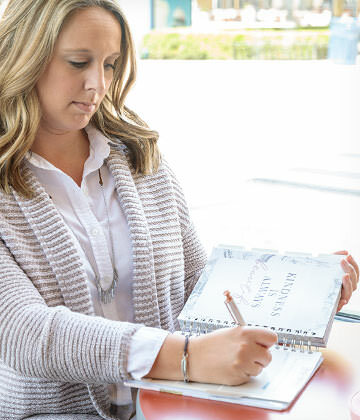 Learn how to make a dream board that works best for you! 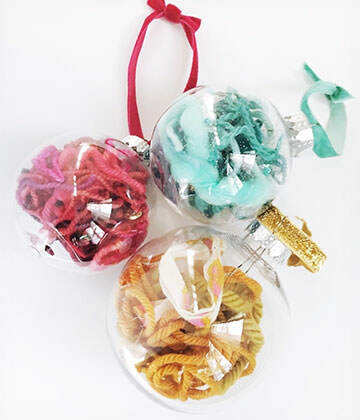 Step-by-step Christmas craft with fabric scraps from our resident DIY expert. 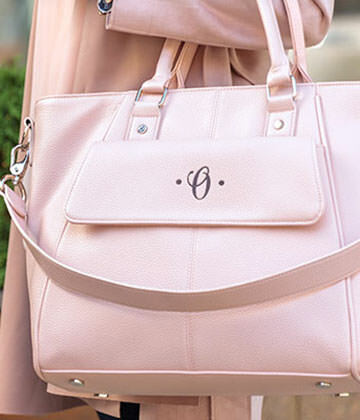 Trending: Blush pink purses & more! 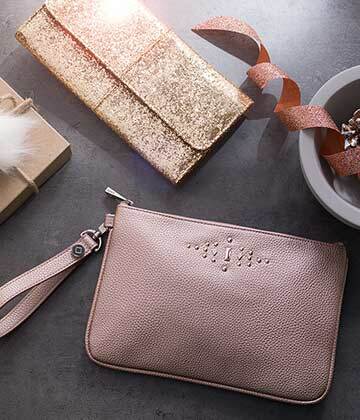 From belt bags to purses and work to weekend, we can’t get enough Rose Blush. Free printable gift tags for your holidays! 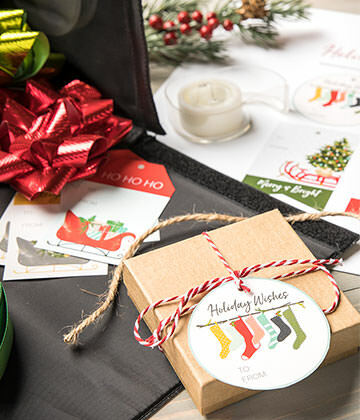 Spice up your wrapping this year with DIY tags for all your holiday gifts. 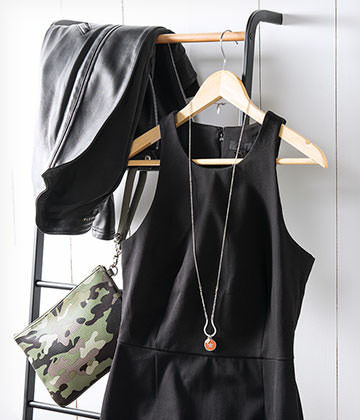 Style your classic LBD for any occasion! Need to relax and recharge? Discover fun ways to spend your me-time. 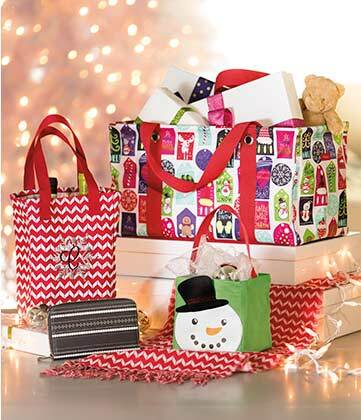 Never sweat last-minute holiday shopping again! 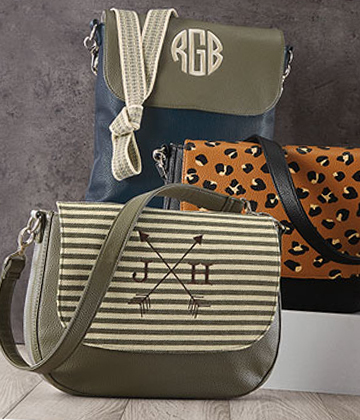 Quiz: What’s the best bag for you? 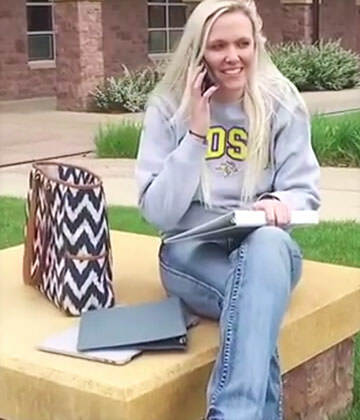 Crossbody, backpack or a more traditional fashion? Take our quiz and find out! 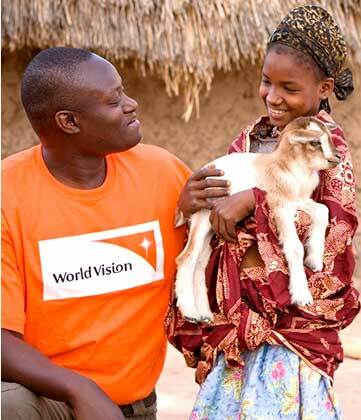 Our $2 million World Vision donation match turns products into tools for change. 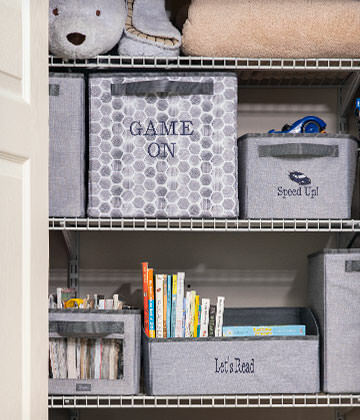 DIY storage cube monsters make cleanup fun! 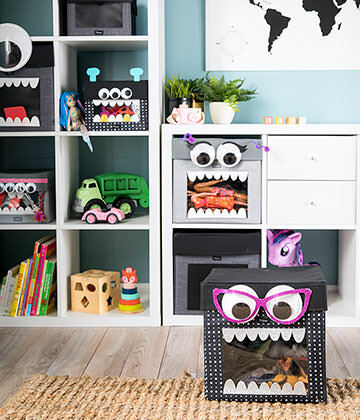 Learn how to turn your kids’ fabric bins into cute monsters – perfect for gifting! Switch up your style with simple and creative ideas how to wear a scarf. 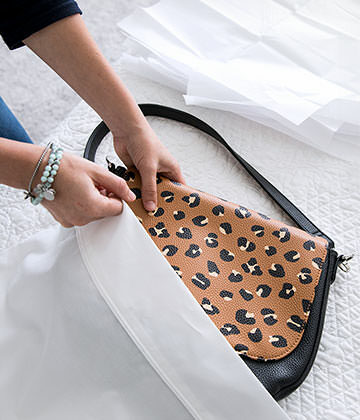 Expert storage tips for keeping your handbags looking like new. 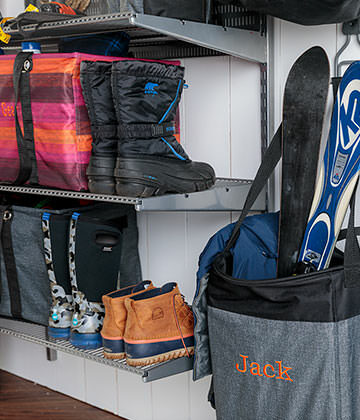 Keep outerwear and sports gear from taking over your garage or entryway! 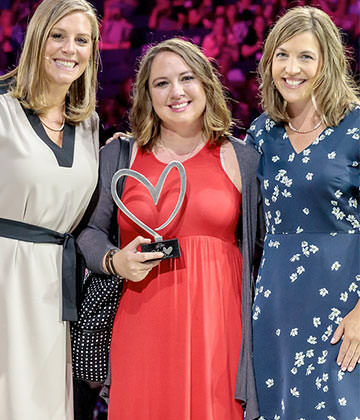 This annual award celebrates one Consultant for sharing her Giving Heart. 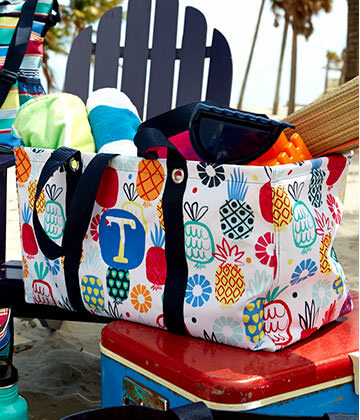 Introducing Photo by Thirty-One home décor, gifts and more! 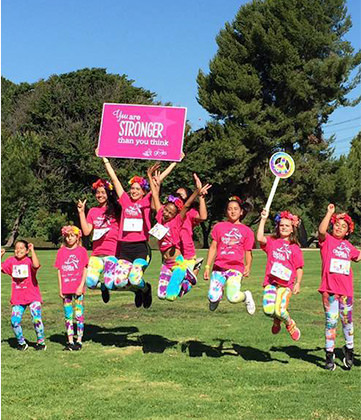 Join us in supporting women and families affected by breast cancer. Leopard and camo and stripes, oh my! Classic prints are more versatile than ever. Find smart solutions for your family car rides. Free printables for your Halloween party! 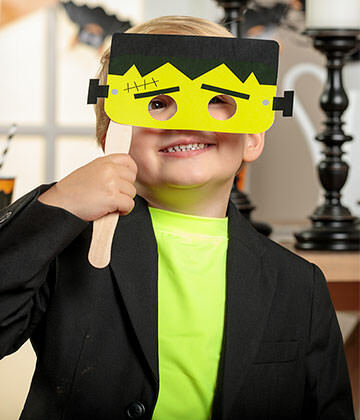 Have a cute Halloween with these adorable printables! 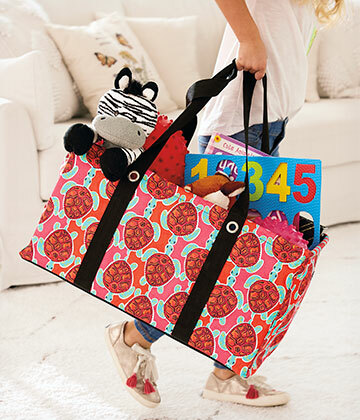 What’s new in Baby by Thirty-One? Discover new prints and styles for baby and beyond. Accessorizing turns jeans from wardrobe staple to statement wear. 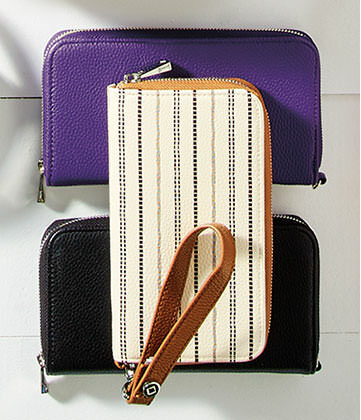 Crossbody or wristlet? Slim & sleek or totally decked out? Take our quiz! Explore our interactive timeline for milestones in Thirty-One history. 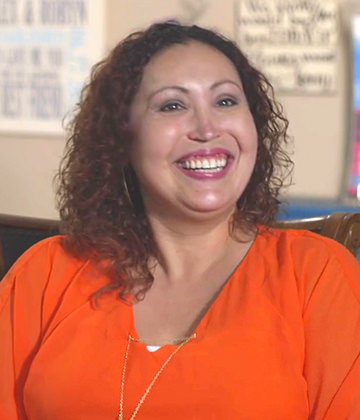 Hear three more of our amazing Consultants share their stories. 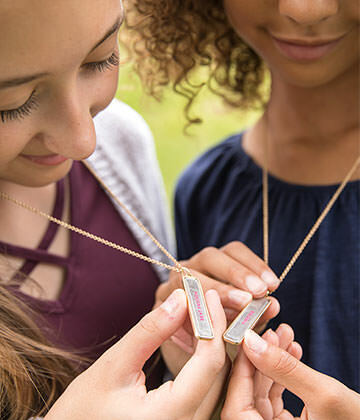 Find the perfect gifts for your unique tween-ager. 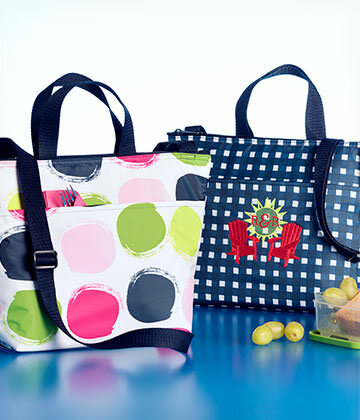 Vickie Howell and Thirty-One Gifts introduce new product line. 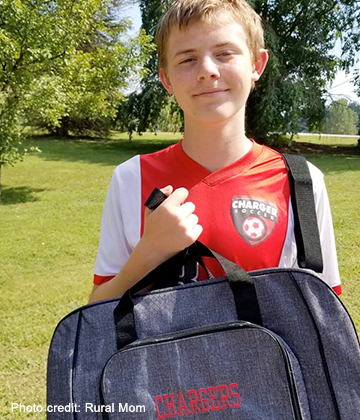 When Jamie Hansen's newborn son needed surgery, RMHC® and Thirty-One were ready to help. 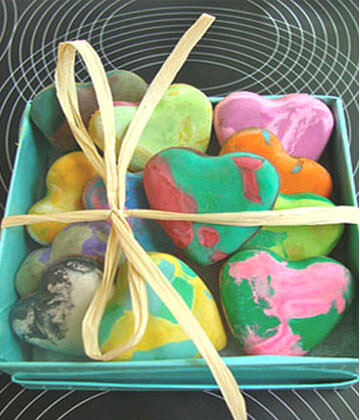 Decorate your home with this fun kids’ project, as seen in our Mini Catalog. 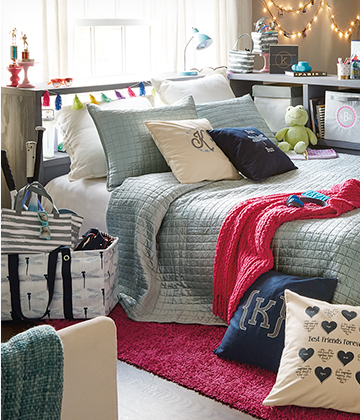 Dorm storage and organization ideas to start the school year off right. 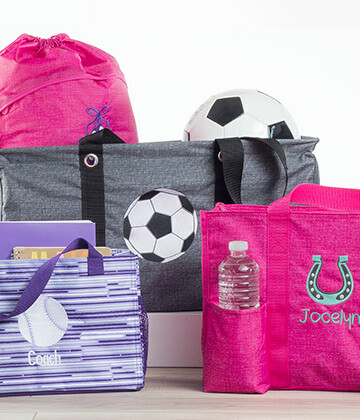 Bloggers are buzzing about personalized sports bags from Thirty-One! 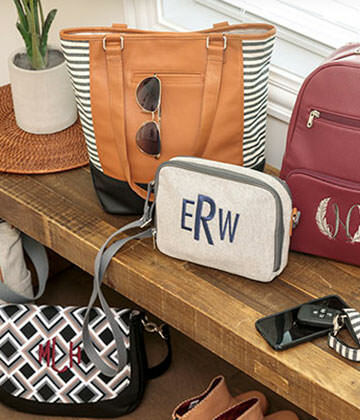 See how your Home Office friends are remixing their custom bags for fall! Gift ideas for your hungry little sharks! 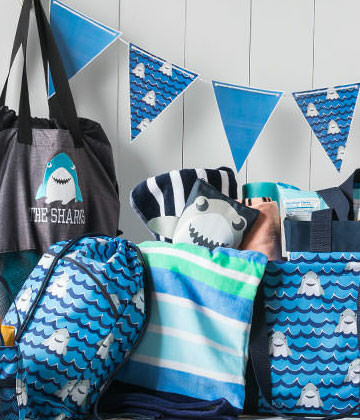 Celebrate Shark Awareness Month with lunch bags, party supplies and more! Applesauce or apple slices? Pack these simple food swaps for a nutritious boost. Hand-picked purse and bag trends fresh off the back-to-school Best Dressed list. 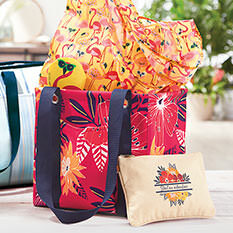 Make a statement with totes and bags in saturated colors and graphic prints. 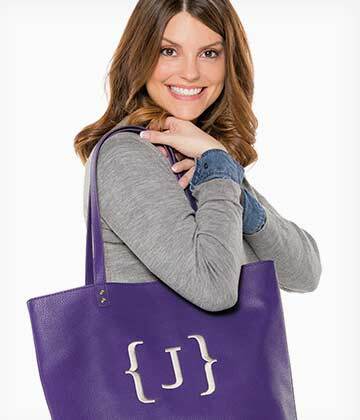 Our custom Studio Thirty-One Collection is setting bloggers abuzz! Our Consultants never cease to amaze us! Hear some of their stories. 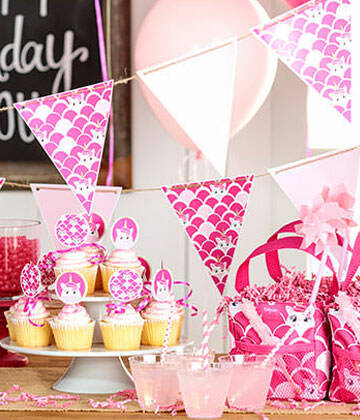 Free printables for your summer party! 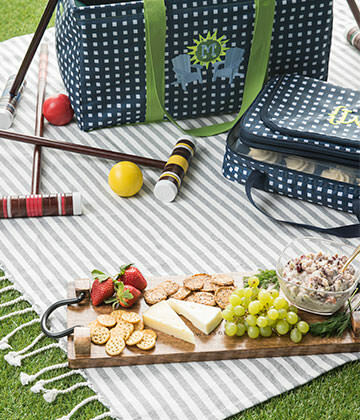 Decorate your next barbecue, birthday party or backyard bash in style! 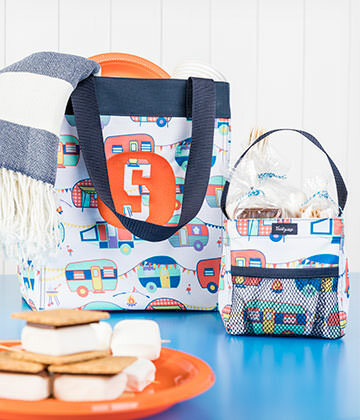 Learn how to glamp it up in the great outdoors, Thirty-One Gifts style! 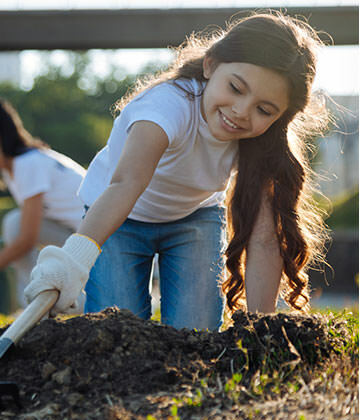 Discover fun ways to incorporate service into your family vacations. 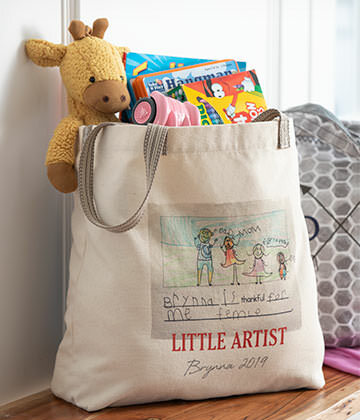 Embroidery lets you design a unique custom gift for someone special. Find the perfect sunglasses for your face shape! 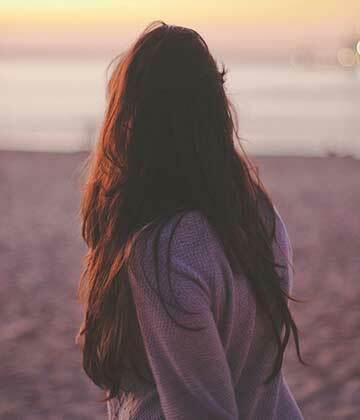 Follow these tips to find the best, most flattering style for you! 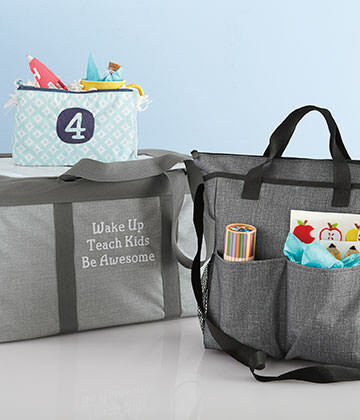 Thirty-One Gifts’ resident crafting expert shares a fun kids’ craft idea! Want to reduce your eco-footprint? 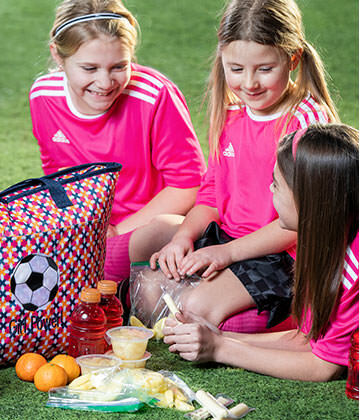 Start by packing your lunch! 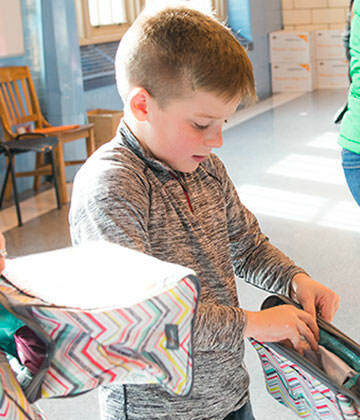 Partnerships help fund research and care at children’s hospitals. 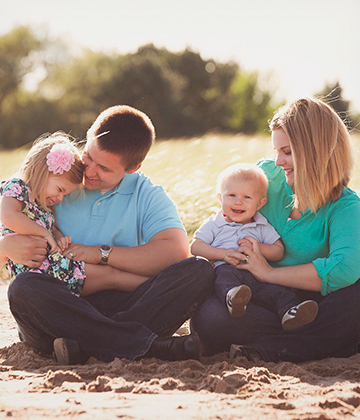 Volunteer as a family to prepare kids for a lifetime of giving. 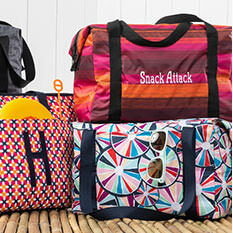 Choose the tote or thermal that’s just right for your picnic plans! 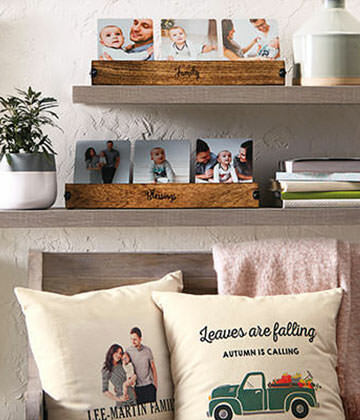 11 custom gift ideas to make welcoming baby extra special. 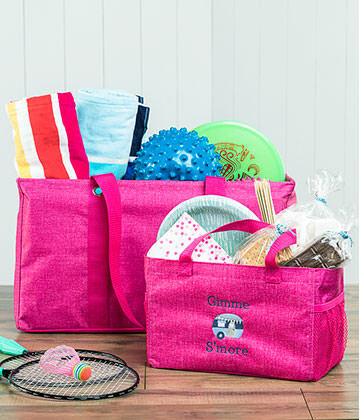 From the grocery store to the beach, you can never have too many! 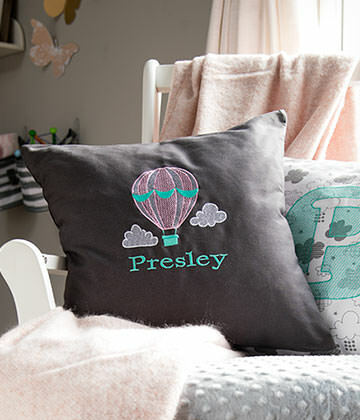 This cheerful new print is designed especially for you and baby! 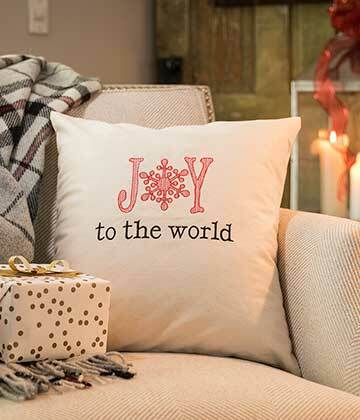 Guest blogger Janet Kinkade shares her best gifting ideas. 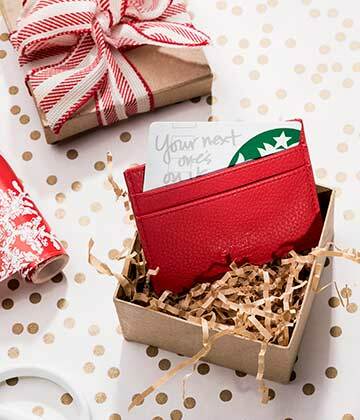 Get inspired by our list of gifts they’ll love to have and to hold. 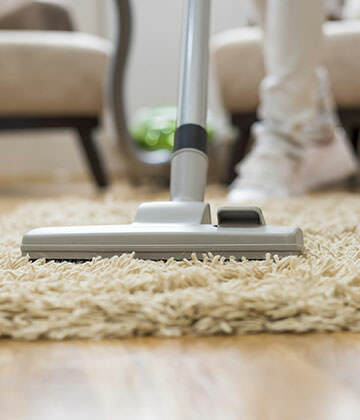 3 tips to get the kids to actually clean their rooms! 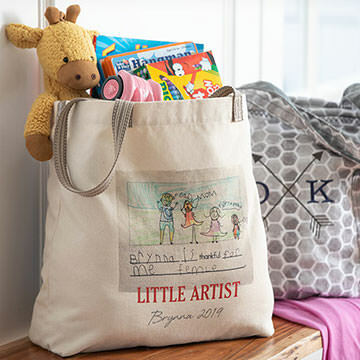 Learn how personalized storage helps kids keep it clean! 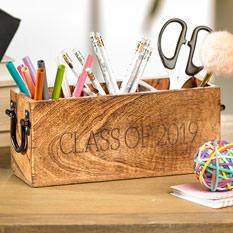 Send them off in style with a personalized year-end gift. 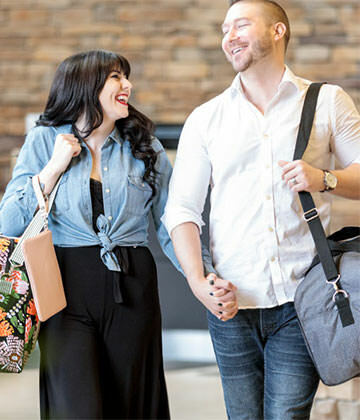 Hottest diaper bag trend: It's convertible! 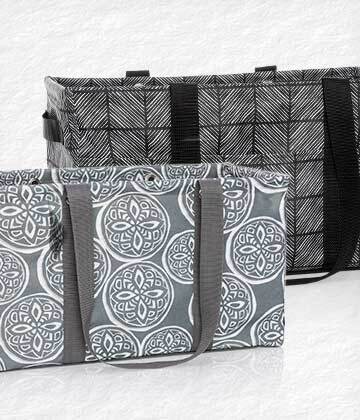 Our Take Two Diaper Bag gives busy moms more to love. Friends are key when you’re a mom! Here’s why. 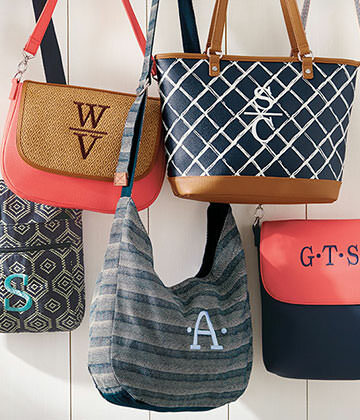 Take this quiz and we’ll tell you what new spring bag is best for you! We’re proud to support the efforts to bring the 2018 NCAA Women’s Final Four to Ohio to inspire girls everywhere. Add some dazzle to your bookcase with these fun and easy ideas! Welcome spring with this season's favorite fruit: pineapple! 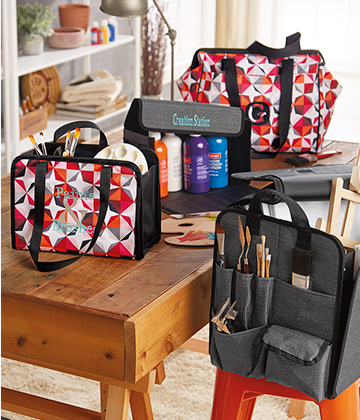 A fabulous professional like you deserves a fabulously organized home office. Even with a busy family, career and home, you can squeeze in the health benefits of a heart rate-boosting workout! 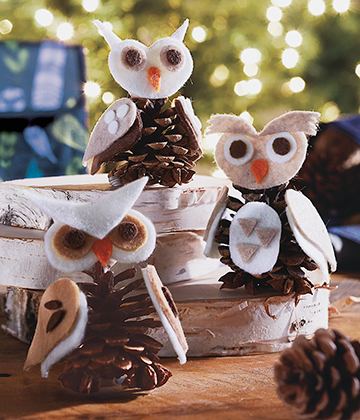 Indulge all of your senses in craft form this month, and let your creativity shine! 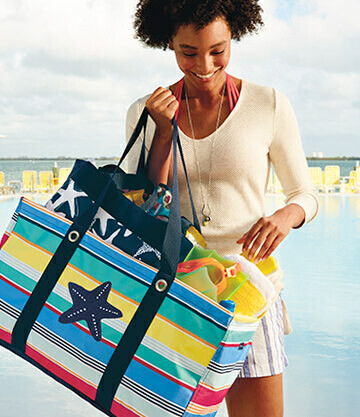 Our totes, bags and accessories look great in beach-ready spring shades. No spring break plans? Think again! Your getaway is as close as your backyard. 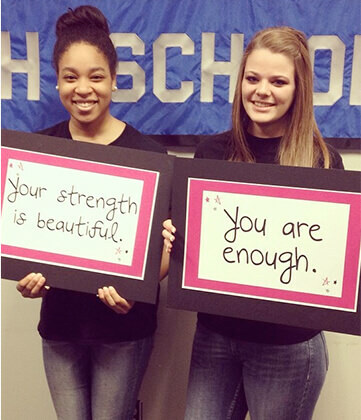 February is Boost Your Self-Esteem Month! 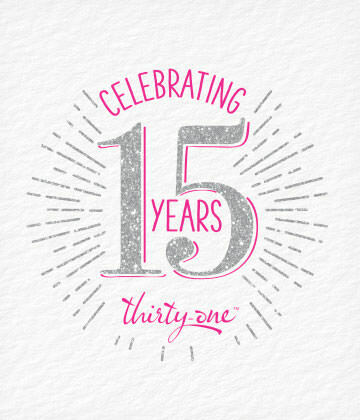 Join us to help empower girls and women as we mark Thirty-One Gives' sixth year. 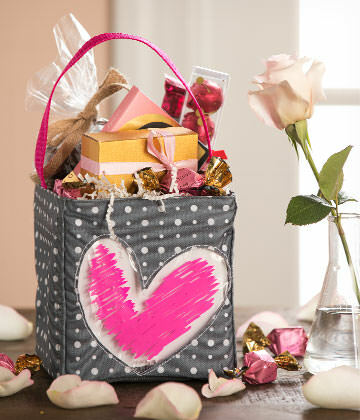 Show yourself some love this Valentine's Day with these fun, feminine gifts. 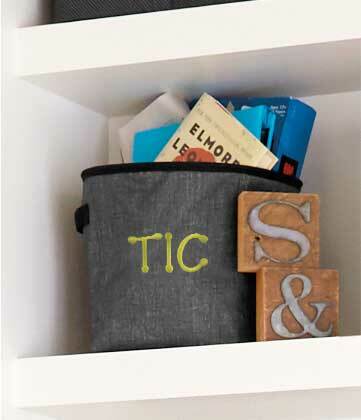 3 easy organization hacks to make over your most cluttered spaces. Who’s that woman at the top corner of this page? 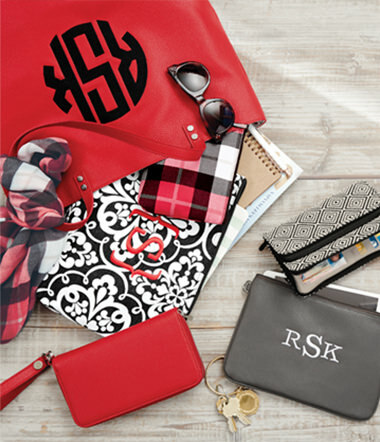 She’s your Thirty-One Gifts Consultant – and she’s here to be your personal shopper! 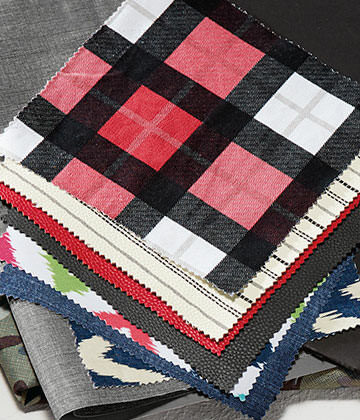 From summer stripes to cozy checks, here were your favorite prints last year. 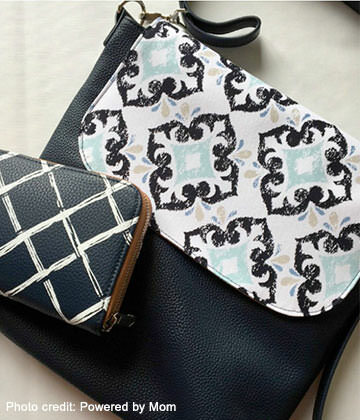 See which wallets, handbags and totes topped your list last year. 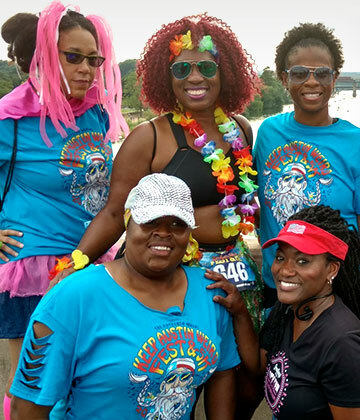 Hear how one Consultant has turned personal tragedy into a mission to help others. 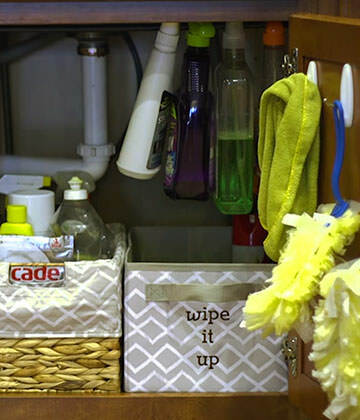 Calm the chaos under your kitchen sink and give your cleaning supplies a clean start! 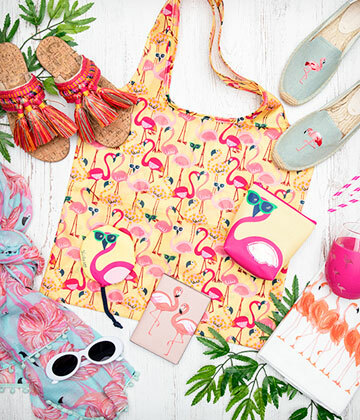 Discover a print that looks just as great around the house as it does over your shoulder. 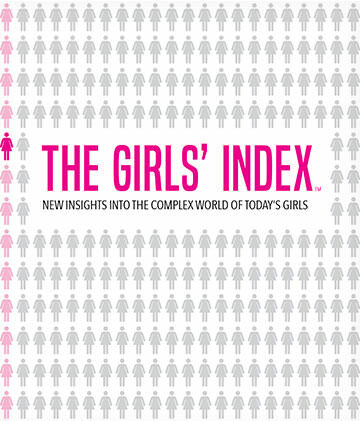 Survey co-sponsored by Thirty-One Gifts finds even girls with straight As don't think they’re smart. Feel like your personal style is getting a bit stale? Here are 4 tips to refresh your winter fashion. 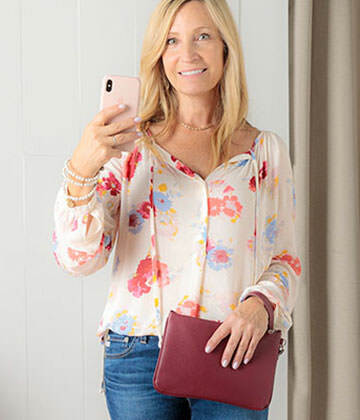 Holiday outfit ideas from guest blogger Janet Kinkade will take you through every seasonal shindig style! As seen on social: Season's greetings! 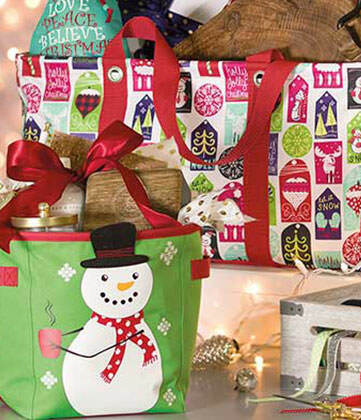 Oh, what fun it is to...personalize your Thirty-One products for the holidays! 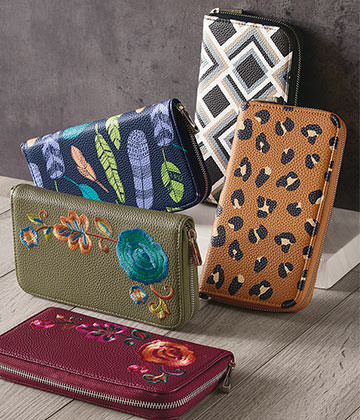 Gifts so perfect, they'll never know you had them on hand. 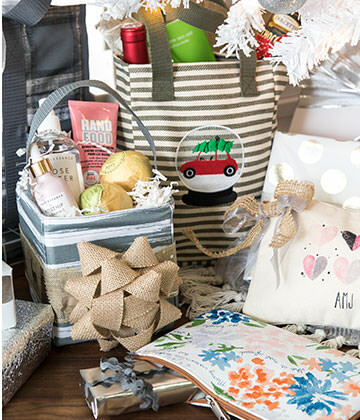 Small but mighty: Stocking stuffers with substance! 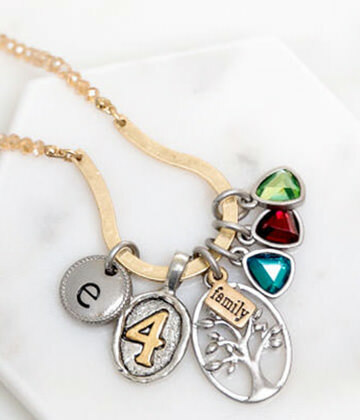 Swap out the dollar store trinkets for a quality piece they'll treasure. Don't panic! Here's a list of thoughtful gifts, just in time for Christmas. 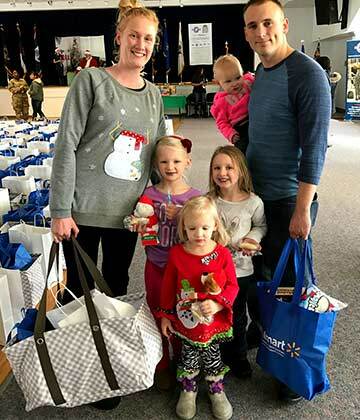 For the fifth year, Thirty-One Gives helped provide holiday meals through Operation Homefront. 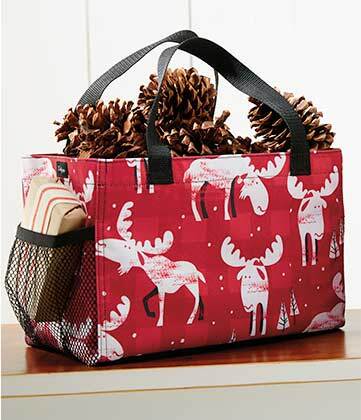 Warm up your winter with our playful critter print! 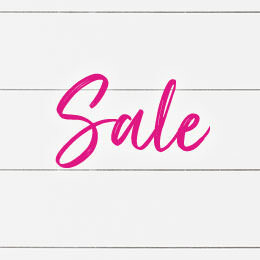 Get your Christmas list for free! Here's how to make holiday shopping fun again - and give more for less, too. 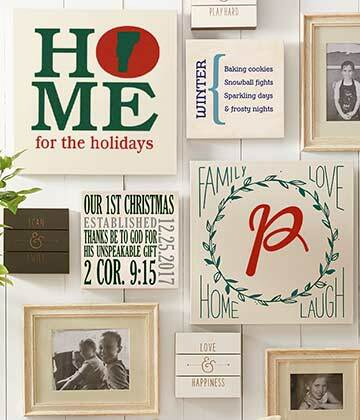 Design a holiday gallery wall! 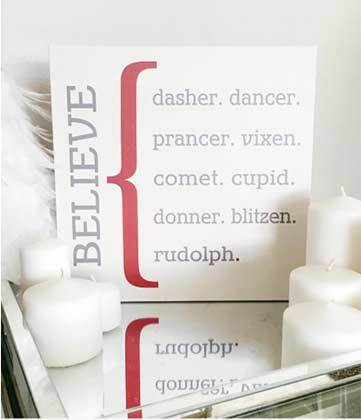 Read on for a dozen great ideas to personalize your holiday wall art. It’s our gift to you! 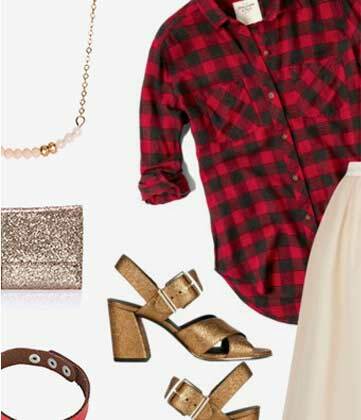 5 ways to add sparkle to your holiday look! 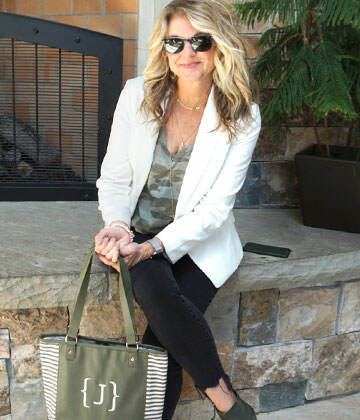 Fashion maven and jewelry designer Janet Kinkade shares her Top 5 tips. 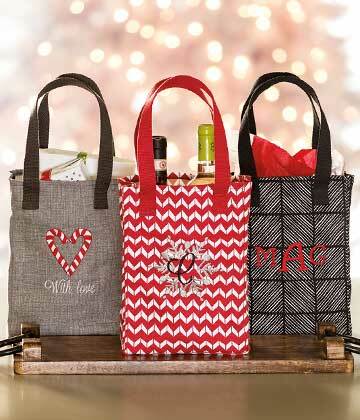 It’s easy to create one-of-a-kind gifts and make holiday memories this season – just add personalization! Gift ideas for everyone at every price! Our handy price guide makes finding the right gift easy, no matter your budget! Medium, Large or Deluxe – find the size that’s right for you. ’Tis the season to be gifting! 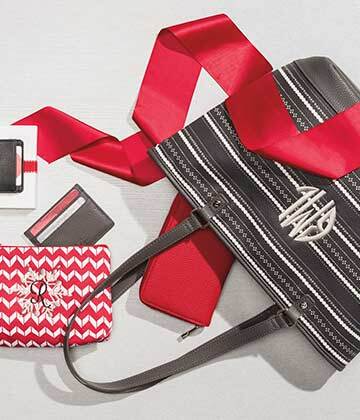 From him to her to home (and even the hard-to-shop-for), we’ve got you covered. 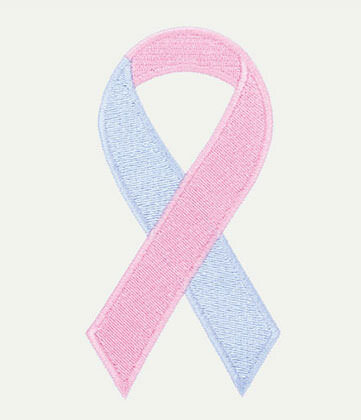 One of this season's hottest colors also honors victims of domestic violence. 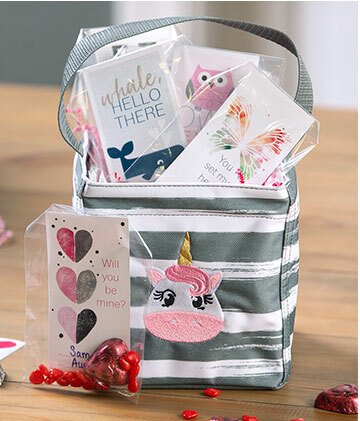 Gift Baskets For Every Season! 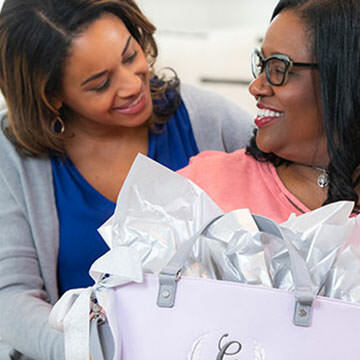 Call us biased, but we're firm believers that the gifting vessel makes the gift. Have FUN with just three letters! What’s in a name? 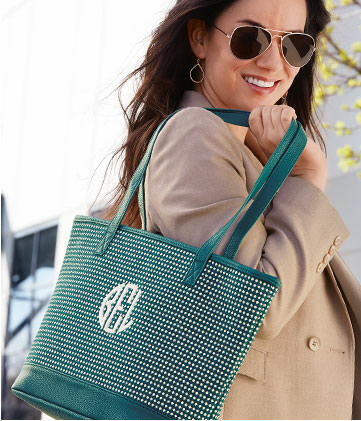 Learn the basics of monogramming or get creative to make it mean even more! 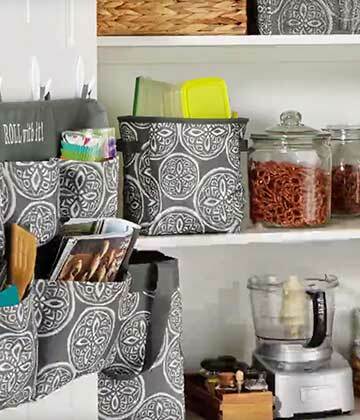 Tips to turn your pantry into a well-organized space. 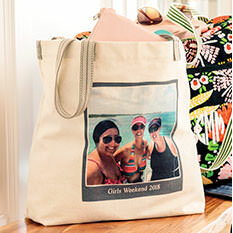 Get inspired by some of our favorite personalization ideas you’ve shared online! Going somewhere? 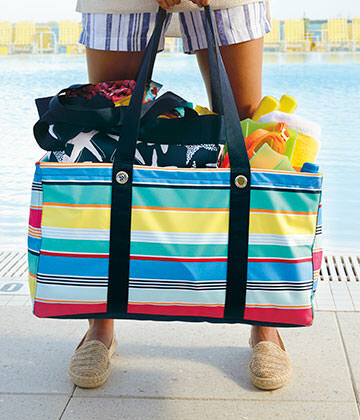 We’ve compiled our best travel products and great tips on preparing for your trip! 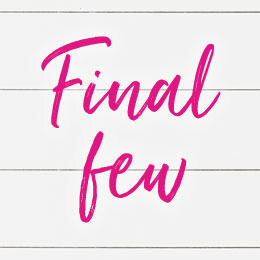 Doing last-minute holiday shopping? No worries. 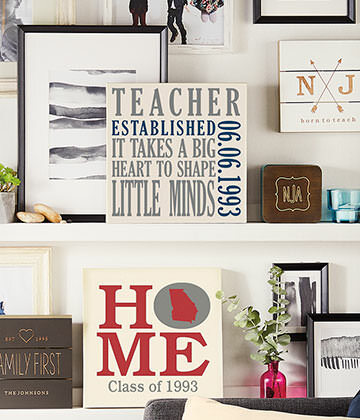 We’ve got ideas for thoughtful gifts (that you didn’t have to think about at all). 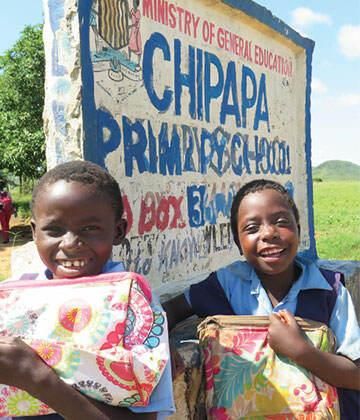 Tackling the causes of poverty and injustice around the world. Join us in supporting domestic violence advocacy this fall. 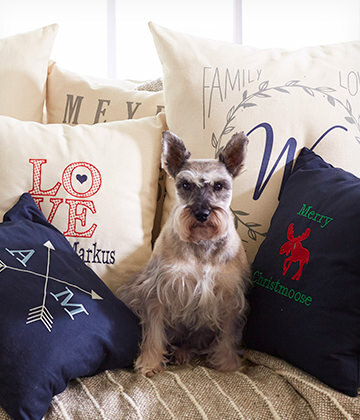 Help your Customers deck their home with holiday flair year-round. 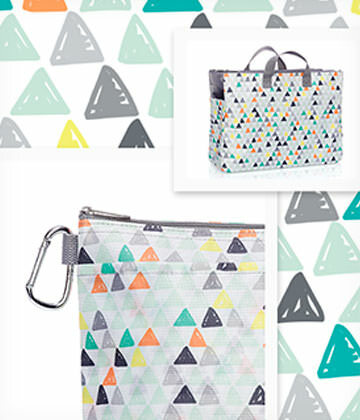 Top trend: Mix and match patterns! Read the 2017 Spring Recap of this great partnership! 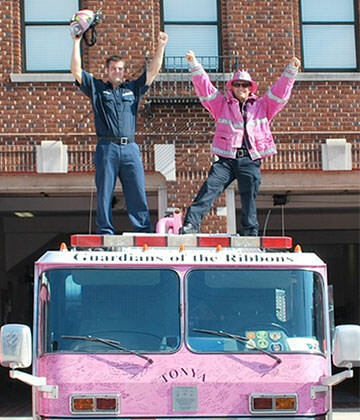 This community-minded award-winner shares her strength – and her heart. 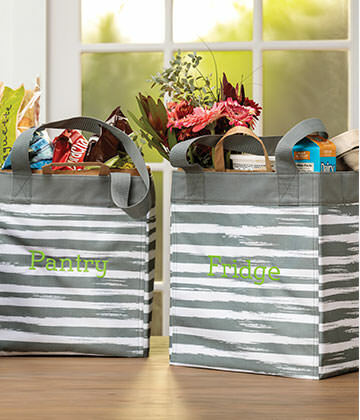 Our style experts share the trendiest ways to tote your stuff. 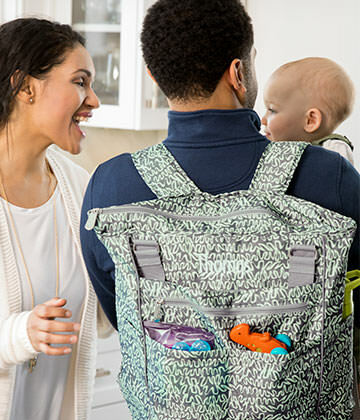 Think outside the diaper bag! 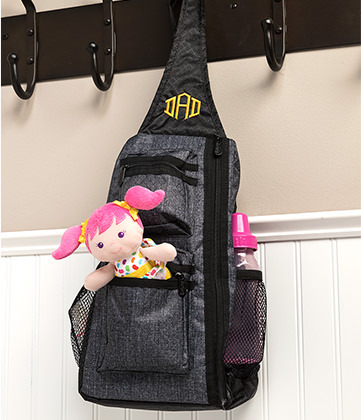 Innovative ideas to create your ultimate on-the-go organizing solution for Baby. 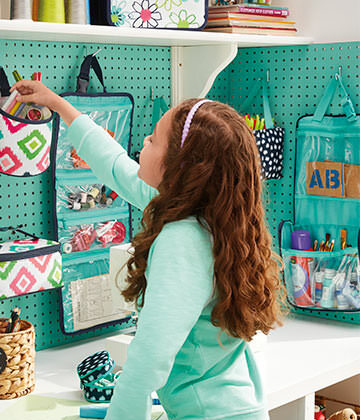 Open spaces: Kid's closet makeover! 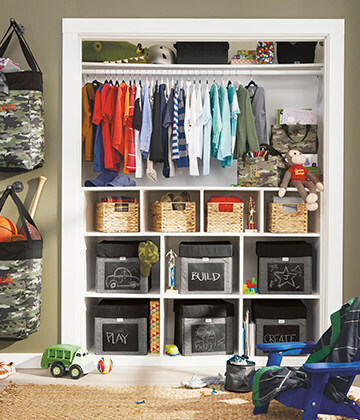 A child’s closet doesn't have to be a scary place. 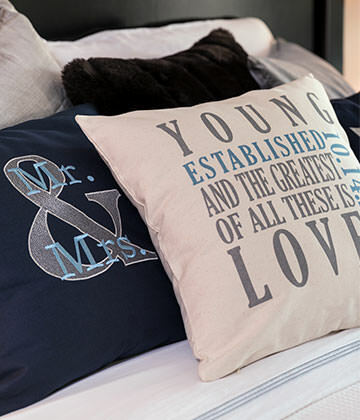 Take your space from frightful to delightful in 3 easy steps! 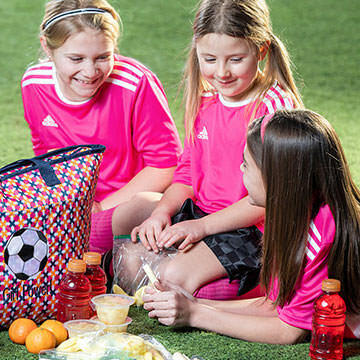 We’ve got what you need for the team! 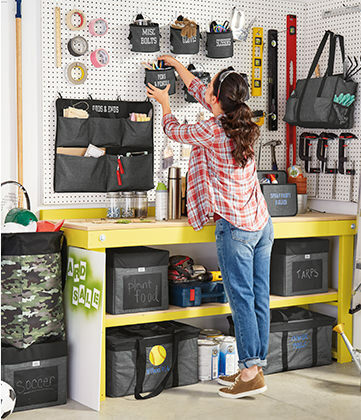 Easy organization solutions turn a neglected garage into a DIY dream – with (almost) no tools required! 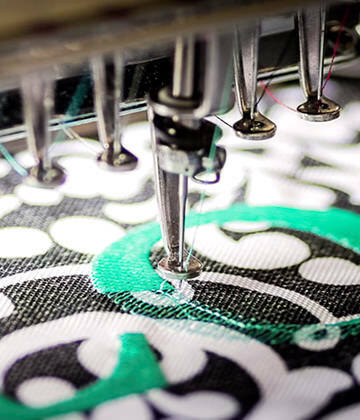 Get a behind-the-scenes look at our in-house embroidery department and print shop! Our tips make it easy to spark your creativity and design the perfect custom piece. 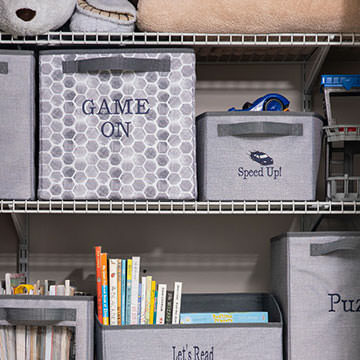 Discover how to define, design and de-clutter a space that works for both Mom and kids! 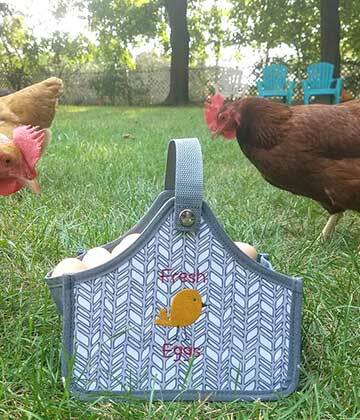 Don't wait to find the fashionable, functional bag of your dreams – build it yourself! 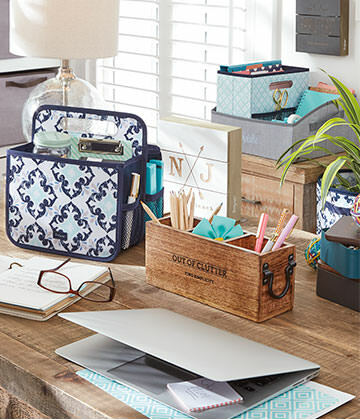 Learn how to clear the clutter and make the most of your workspace at home or on the road!